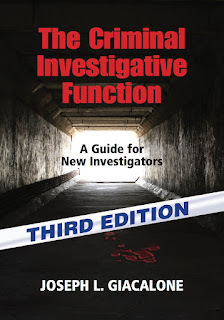 Now in its Third Edition! Have you ever wondered what it is like to conduct a real criminal investigation? Now, you have that opportunity. Retired NYPD Detective Sergeant Joseph L. Giacalone has written a textbook on how to do just that. 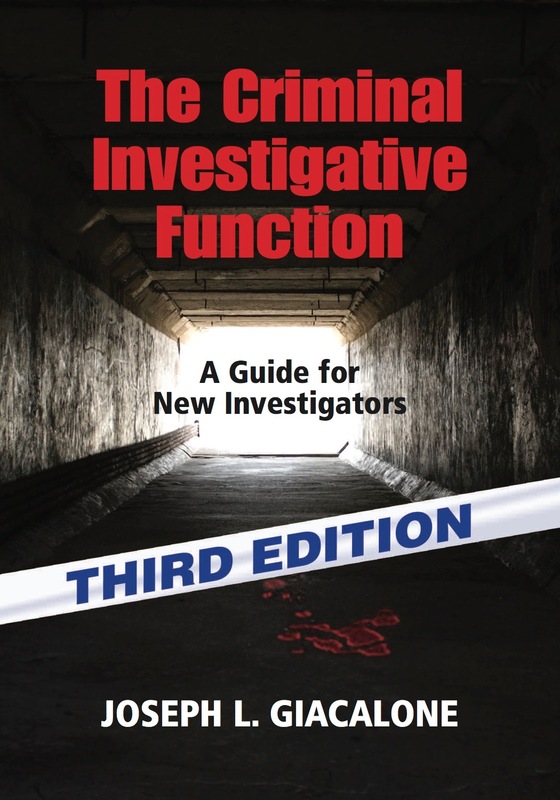 Based on his investigative experiences, including being the former Commanding Officer of the Bronx Cold Case Squad, Joe has simplified the process for new investigators, criminal justice students, investigative reporters and crime fiction authors. Would you like a signed copy for $39.00 + $6 S/H and save money instead of buying it from Amazon? Don't have PayPal? If you would like to pay by check or with a credit card, please call 516-557-9591.